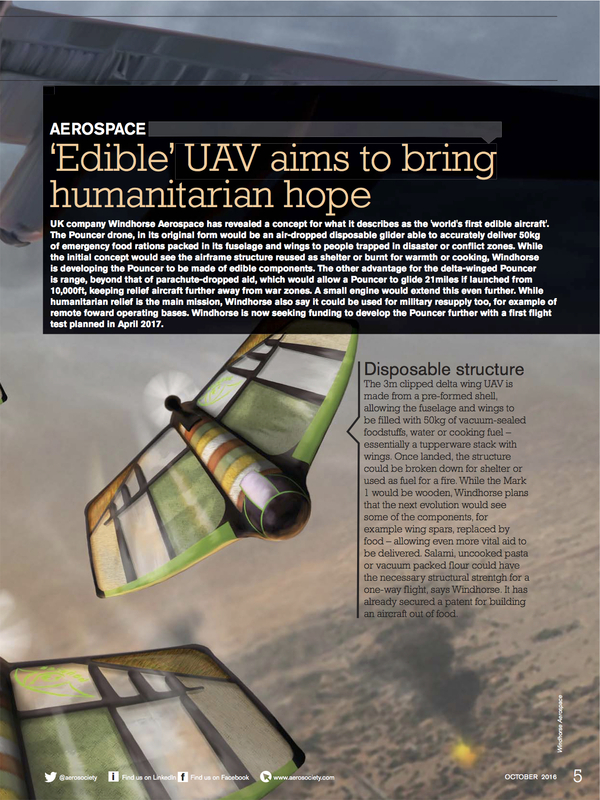 Inclusion in the October edition of Aerospace magazine from the RAES is just fantastic! 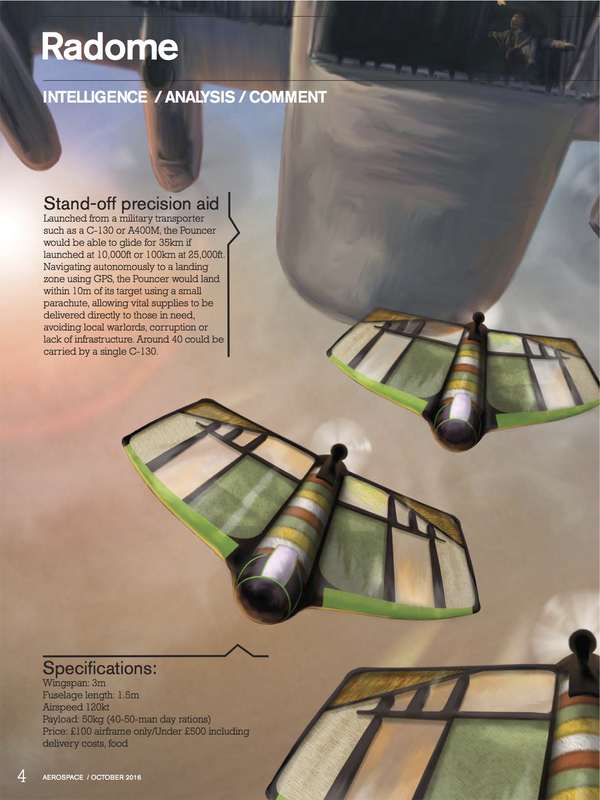 We're very pleased to have had inclusion in one of the most esteemed aeronautics magazines out there. This is a major achievement for us and getting feedback from our peer group is key to the project as we look to get the Pouncer (excuse the pun) off the ground. Something completely coincidental is our inclusion in the same edition as the Space-X news story about the explosion of their failed satellite for facebook. The failure of that launch gave added impetus to the Aquila project (previously project Ascenta) that members of Windhorse founded and later sold. Looks like our team is getting some recognition! 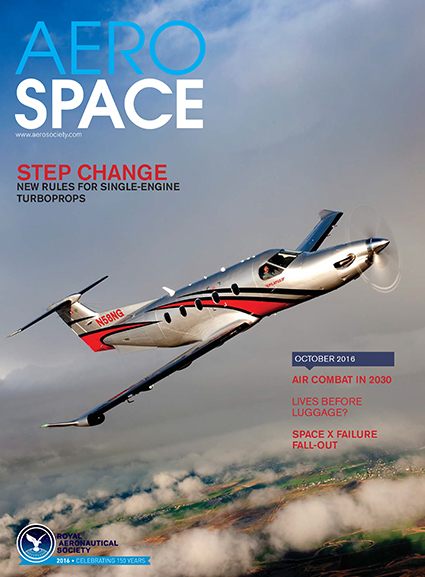 Order a back issue of Aerospace here.